Sunbathing next to the Aspe river on a hot summer day! 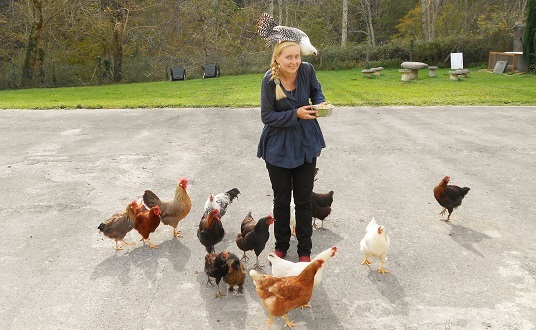 It’s time to feed our greedy chickens! 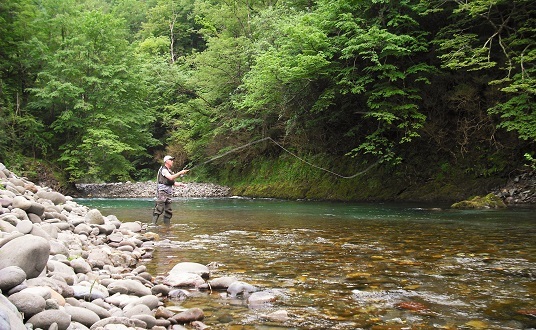 A chateau in the Pyrenees with activities for all ages! Looking for a holiday destination with plenty to do onsite? Look no further - Fontaines d’Escot is perfect for you! 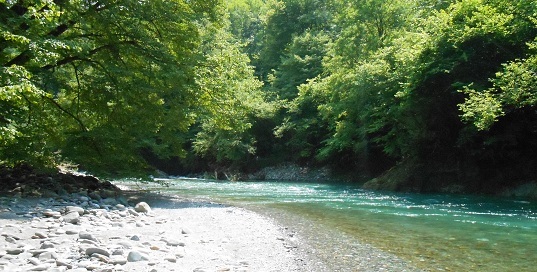 Private riverbanks along the beautiful Aspe river, perfect for sunbathing and for swimming on hot Summer days. Nearby walking paths, including Saint James way that links all the villages of the Aspe valley. Fronton (playing wall) to play Basque pelota, a typical sport of the south west of France - we provide the equipment for free! Reading the books and the magazines that are at your disposal (in French and in English). ➔ For more information please check out our property plan. Our property is big enough for families and groups but also for people looking for tranquility! You can choose to stay either in our B&B Suites (breakfast included, evening meals on reservation) or in our self catering gites.